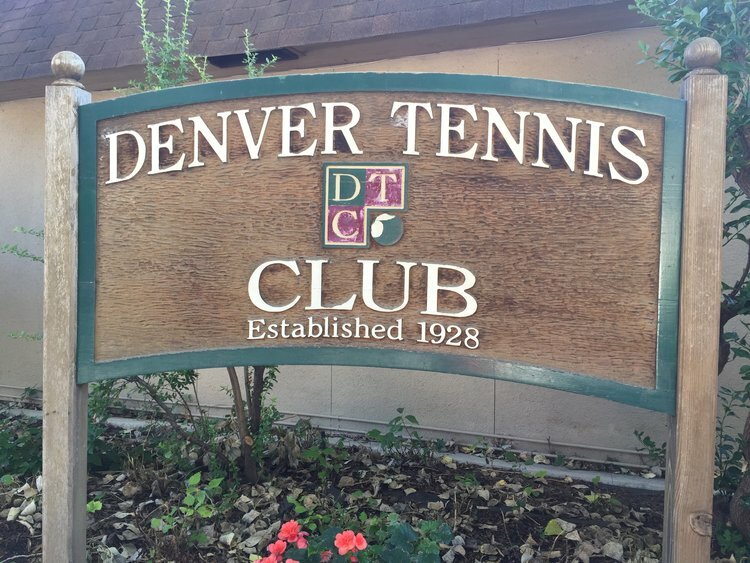 Great tennis played at the 2017 Denver City Open. Great job by Eric Holmes, Dan, Gray, Patti Bowman, and the entire City Open team. For the most part, youth ruled the day. But one unlikely old guy won a match or two, himself! Another great year of tennis, at the 2017 DENVER CITY OPEN, played at the Denver Tennis Club, and brought to you by Game Set Match.